Click on the events to learn more and add them to your own calendar or view them in a list format. 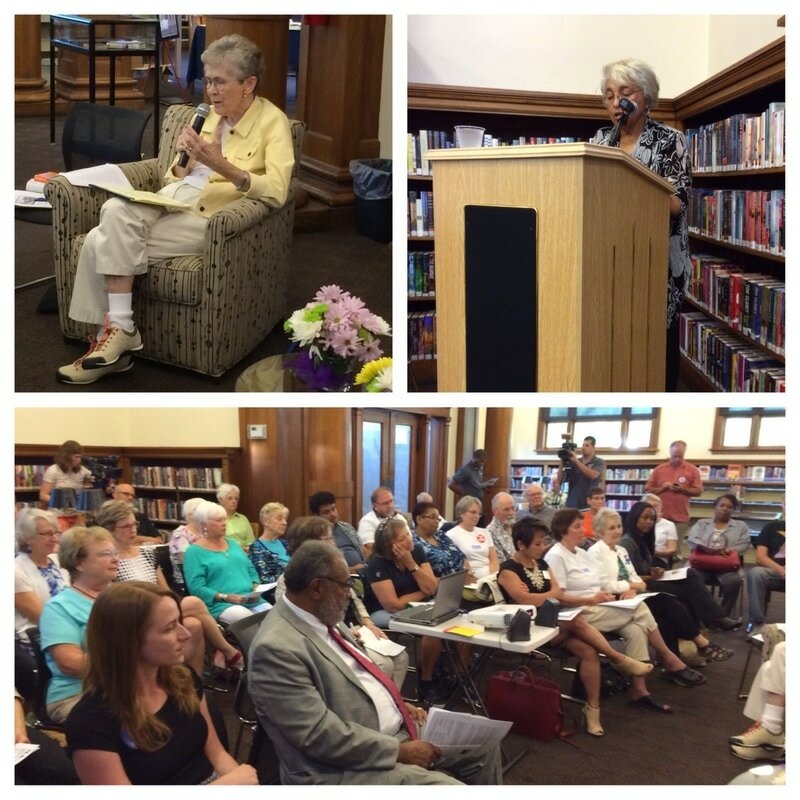 The topics vary and League members and the public are invited to participate in these events free of charge. Refreshments are available for purchase. 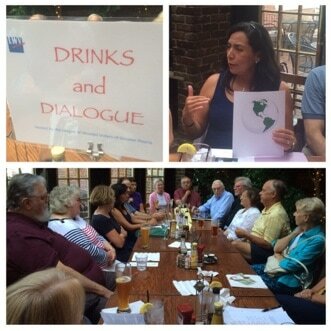 Drinks and Dialogue is held on the third Wednesday of the month. General meetings usually take place in the evening on the first Thursday of the month. No meetings are held in June and July. Various voter registration events are held, including those at Naturalization Ceremonies. If you would like to register voters, please contact us. If you are not already a deputy registrar, our Voter Services committee chair can tell you how to get the (1 hour) training. 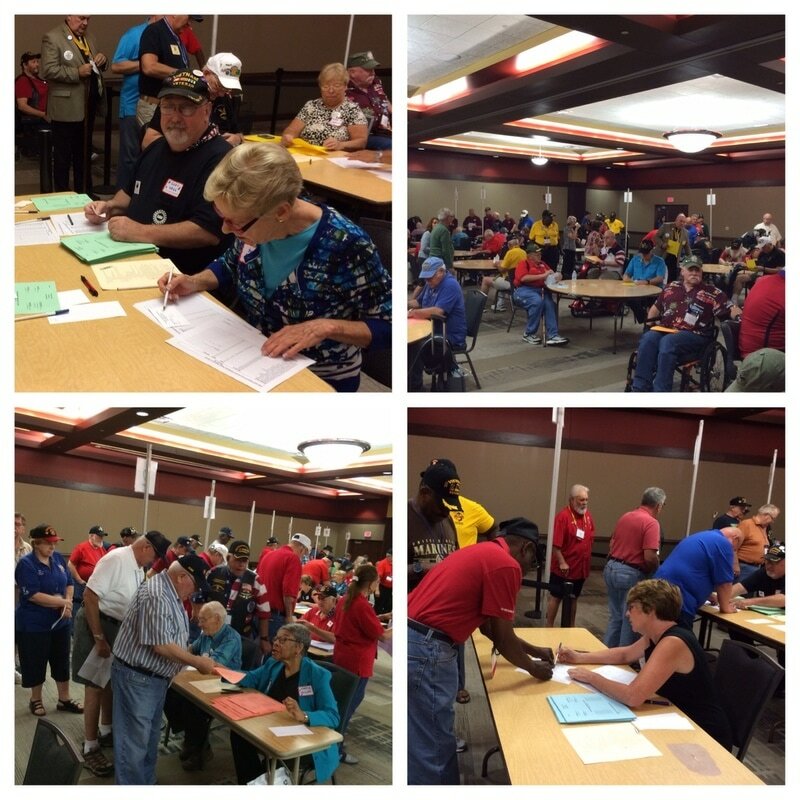 Groups can request to hold a mock election through the League's voter services.